My father had leukaemia and just before he ended up in the hospital there was him, my mother and myself watching T.V downstairs, he decided he was going to bed and I never let my father go to bed upstairs alone. So he was in bed and I was in my room doing some online gaming with some friends. 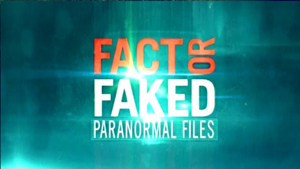 Have you seen Fact or Faked: Paranormal Files? If not, you should. This documentary/reality program has been on the air since 2010 and originates on the American channel Syfy. It has a simple premise. 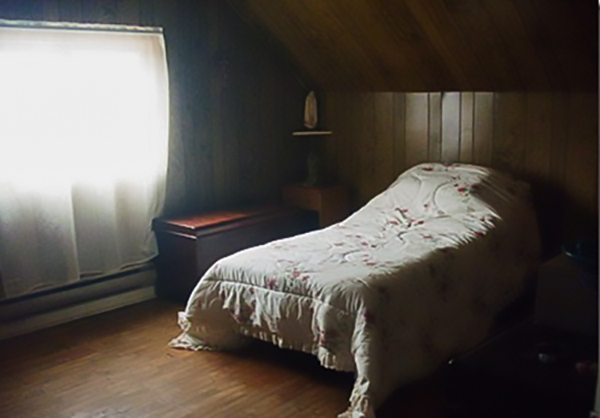 In each episode, the investigation team reviews several video clips claiming supernatural activity, decide which two cases are to be investigated that week. The team then breaks into two groups and we follow each as they investigate their stories. The team is led by Ben Hansen, a former FBI agent and consists of a noted paranormal researcher, a photographer, a journalist, a stuntman/special effects expert and a technology expert. Part of their criteria for an investigation are as follows: is the footage compelling, are the witnesses credible and is it something they can attempt to reproduce or test. "For the last 5 years I have been visited frequently by a little girl about 7 years old!" - we received the following information from Jess Germain in South Porcupine. 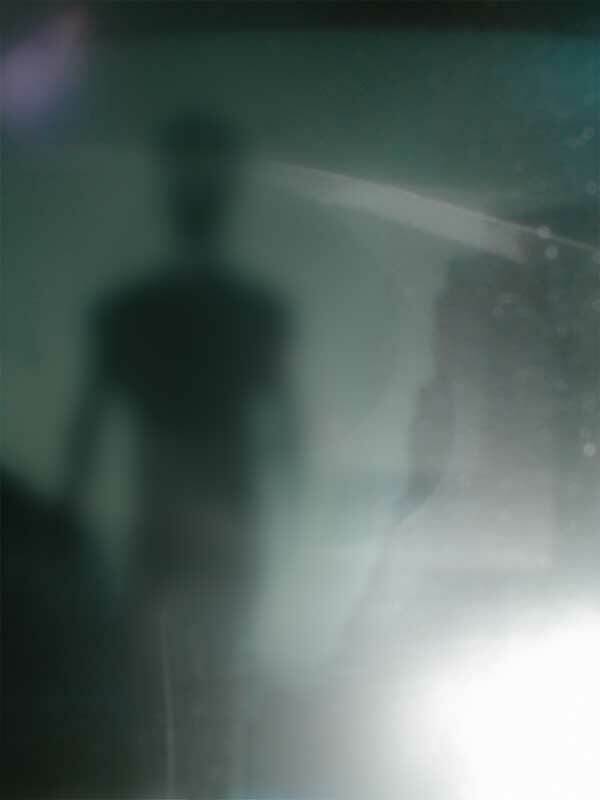 Shadow People - Is Someone There? 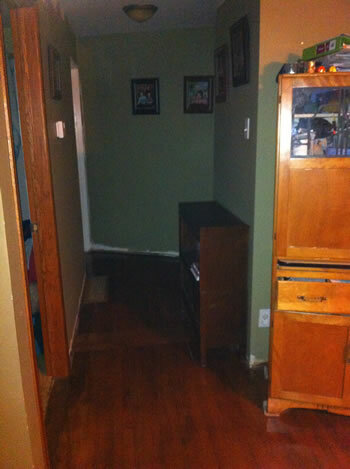 I was in the bathroom and I walked out into the living-room and almost walked into a figure standing in the doorway watching my husband who was on the couch watching tv. I thought it was real, so I said Woh, excuse me. My husband looked at me with a funny face and said what? I said I saw someone standing in the doorway. He said "OK (sarcastically). There is no one there, never was".